Narmbool’s gates will be open to the public for their annual Open Day Sunday, 2 December 2018. Visitors will be able to explore the 2,000-hectare heritage property located in Elaine, 30km south of Ballarat and 100km west of Melbourne. Owned by The Sovereign Hill Museums Association, the Open Day will provide visitors with the opportunity to see the beautiful gardens and tour the education and accommodation facilities. 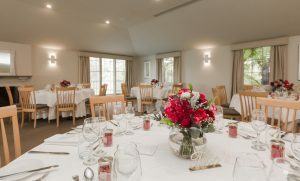 Lunch and Devonshire Tea will be served in the picturesque Garden Room, which has just undergone a major renovation. 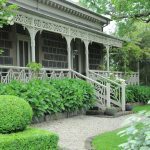 The Narmbool Open Garden Day is the perfect day for garden enthusiasts, those looking for the ideal wedding venue or the entire family seeking a fun day out. Bookings: Essential for lunch sittings. Call 5337 1199 or email bookings@sovereignhill.com.au to secure your booking for lunch. Proceeds to support the Narmbool homestead and garden.